For weeks in 2013, these impoverished people took turns hiding the man behind one of the biggest intelligence leaks in US history. 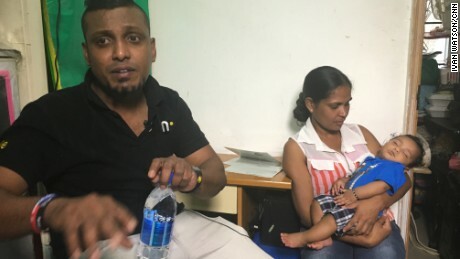 “We are part of history because we did good things,” said Supun Kellapatha, an asylum seeker from Sri Lanka who gave up his family’s bed for Snowden. Snowden’s unlikely shelterers have all lived for years in Hong Kong in a legal limbo. The city pays their rent and a small living allowance but it won’t allow them to settle permanently and work. Vanessa Rodel pictured in her one bedroom apartment. In 2013, she hosted Edward Snowden in a different apartment slightly smaller this. The families and their lawyer are coming forward as their brush with history is immortalized in a new Hollywood movie. The Oliver Stone film “Snowden” depicts the tense days when the NSA whistleblower went underground in Hong Kong, in a bid to evade US and Hong Kong authorities, as well as the world media. Snowden made his first bombshell revelations about controversial US surveillance programs in an interview with the Guardian newspaper in a room in Hong Kong’s Mira Hotel. 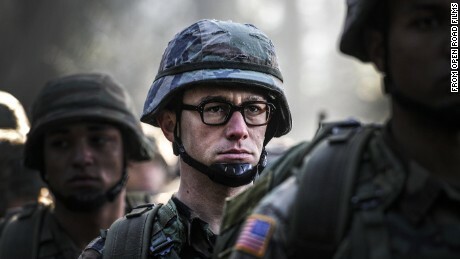 The film includes a scene where a lawyer takes Snowden — played by Joseph Gordon-Levitt — from the hotel to a cramped apartment housing a family of Sri Lankan refugees. Supun Kellapatha and his family housed Edward Snowden in 2013. Both his Hong Kong-born children are effectively stateless. 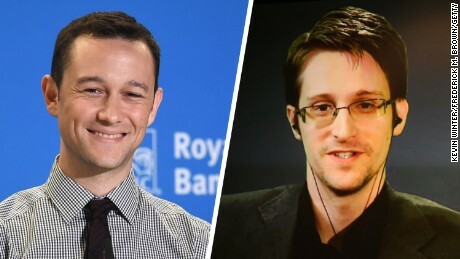 According to Robert Tibbo, the Canadian lawyer who represented the real Snowden, the events depicted in the movie are accurate. “The first priority was to get Mr. Snowden and remove him from where he was in the Mira Hotel, and to do so without the media and any other third parties following him,” Tibbo said. The lawyer instructed Snowden to make an official refugee claim at the local office of the United Nations High Commissioner for Refugees. 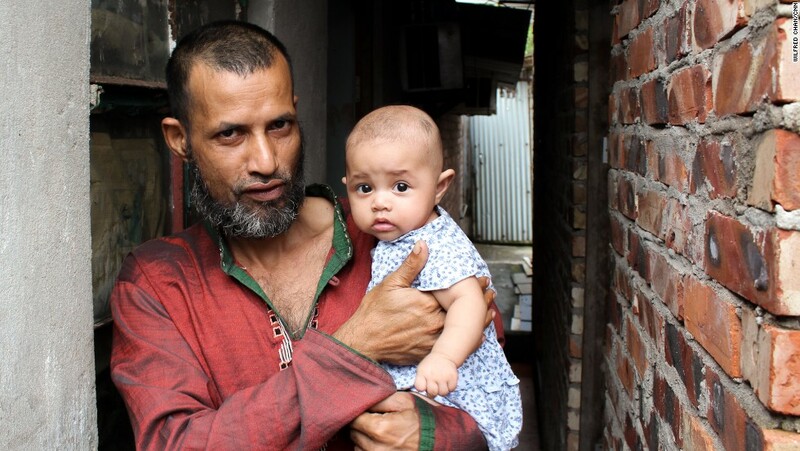 Asylum seekers ‘imprisoned’ in Hong Kong – Mojibor, a 42-year old refugee from Bangladesh, holds his four-month old child in the village of Ping Che, Hong Kong on June 25, 2013. 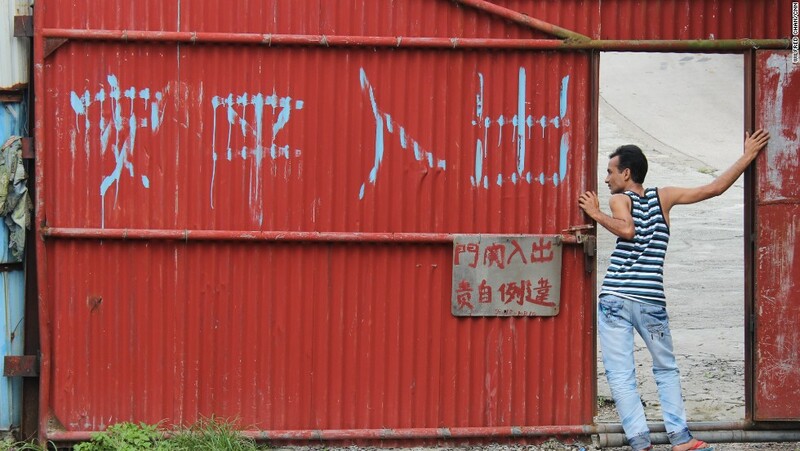 Mojibor and other asylum seekers in Hong Kong are legally forbidden to work, and dwell for years in decrepit housing on meager aid while awaiting a determination on their refugee status. Asylum seekers ‘imprisoned’ in Hong Kong – Saidur Rahman, a refugee from Bangladesh, drinks water from a hose in the slum of Ping Che, Hong Kong on June 25, 2013. 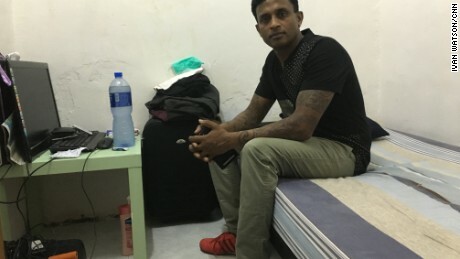 Rahman and other asylum seekers in Hong Kong receive a housing allowance of $1,200 HKD ($155) a month, which barely covers rent for the most rudimentary housing. 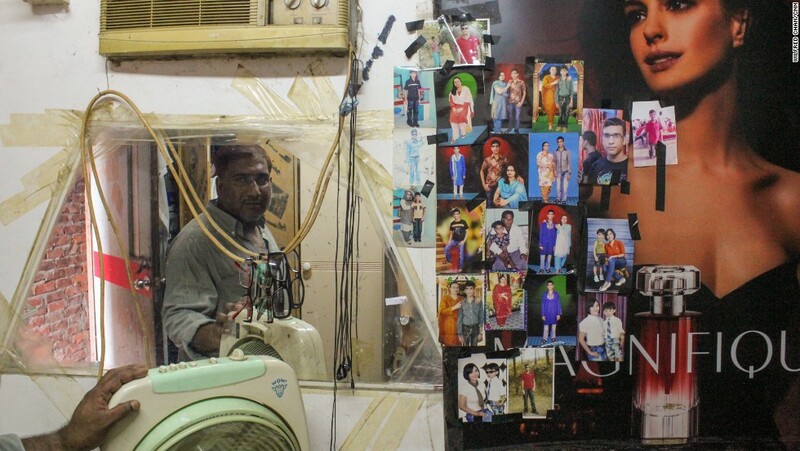 Asylum seekers ‘imprisoned’ in Hong Kong – Salim, a 43-year old refugee from Bangladesh, stands before a wall of family pictures in the slum of Ping Che, Hong Kong on June 25, 2013. Salim, a former business owner, fled Bangladesh after terrorists threatened to kill him. They have also threatened his wife and son, who is now 19, he said. 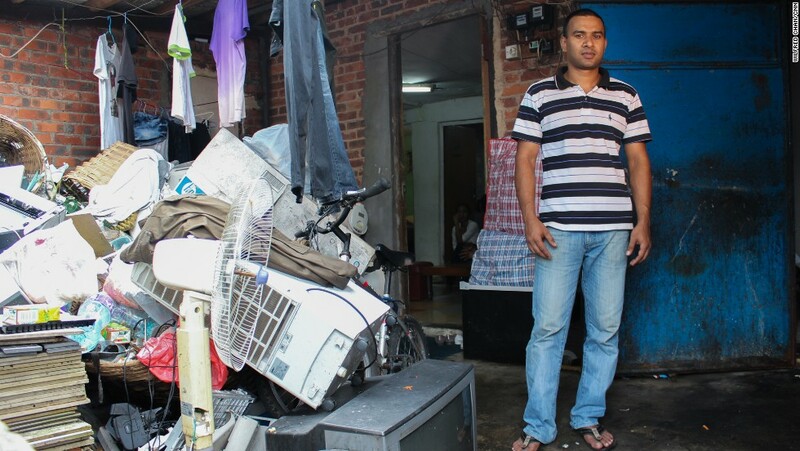 Asylum seekers ‘imprisoned’ in Hong Kong – Johir, a refugee from Bangaldesh, stands next to a pile of salvaged objects in the slum village of Ping Che on June 25, 2013. Because asylum seekers are forbidden to make money while awaiting a status determination, Johir must gather clothes and household items from a nearby garbage dump. Asylum seekers ‘imprisoned’ in Hong Kong – Arif, a 26-year old refugee from Bangladesh, sits for an interview with CNN reporters in the slum of Ping Che on June 25, 2013. Arif, formerly a pharmacology student and business owner, fled his native country in 2009 when terrorists threatened to kill him. “I lost everything,” he says. Asylum seekers ‘imprisoned’ in Hong Kong – Cosmo Beatson (far right), executive director of Vision First, a refugee aid organization, gives a pep talk to a group of Bangladeshi refugees in the slum village of Ping Che on June 25, 2013. “When it dawns on refugees what they’re stuck in, they’re in shock,” he says. 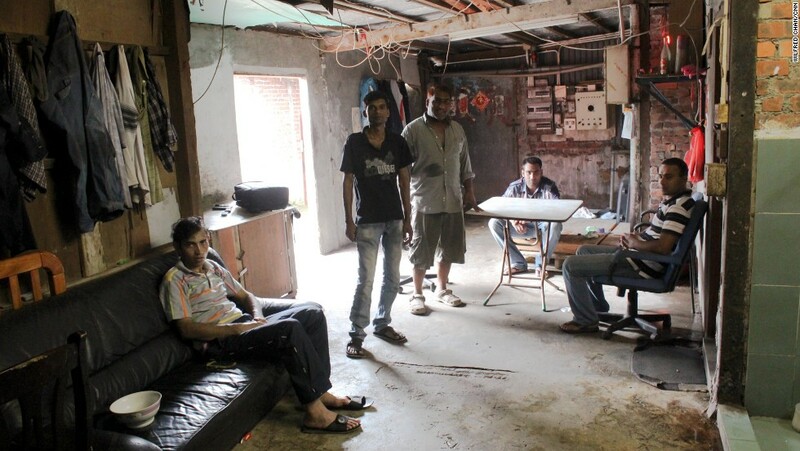 Asylum seekers ‘imprisoned’ in Hong Kong – From left to right: Saidur, Hashem, Salim, Hafex, and Johir, refugees from Bangladesh, sit in their home in the slum village of Ping Che on June 25, 2013. All fled their home country due to life-threatening violence, and are now waiting for a refugee status determination. He then came up with an unorthodox strategy to hide the fugitive from the threat of possible rendition back to the US, where Snowden was branded a traitor. “I advised Mr. Snowden it would be in his best interest to be placed with the refugee families in a populated area, as that would be the last place that anybody would look,” Tibbo said. He took Snowden to several families who he has represented on a pro bono basis. The lawyer hopes the film will bring fresh international attention to the plight of an estimated 14,500 asylum seekers living in Hong Kong. “People with the least to give, gave the most,” said Tibbo, referring to those who hid his high profile client. Hong Kong attorney Robert Tibbo, right, hid Snowden for several weeks with the families of refugees he has been representing pro bono. Rodel described how she and her daughter — who was a toddler at the time — slept on the kitchen floor of their one bedroom apartment for several days to make room for Snowden. She left her home periodically to get equipment for his laptop and food. “Mostly, [Snowden] liked sweets,” Rodel recalled. Since sheltering Snowden in 2013, Rodel has moved to a new home. She now lives in a one bedroom apartment where she shares a bunk-bed with her elderly mother, her four and a half-year-old daughter, and another woman from the Philippines. There is barely enough space for people to walk past each other in the cramped room. 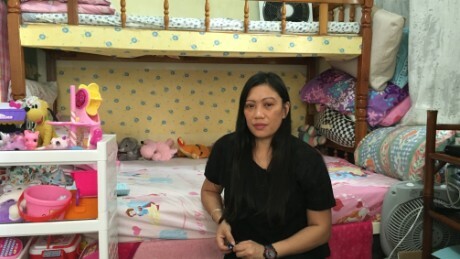 According to Rodel and her lawyers, she and her family were forced to abandon their apartment on Tuesday, after Hong Kong authorities allegedly cut off all rental and utilities assistance. “No we did not withhold any assistance,” Connie Hui, a spokesperson for International Social Service in Hong Kong, told CNN before Rodel left her apartment. She said her agency had records proving all of Rodel’s payments had been paid. “The Hong Kong government is completely non-compliant to its international obligations towards refugees,” Tibbo said. Ajith Puspakumara, 44, is a former soldier from Sri Lanka who came to Hong Kong in 2003. He gave up his bed in a similar single-room apartment to Snowden for several nights in 2013, and then slept in the hallway outside on the floor. Hong Kong does not formally recognize the United Nations Refugees Convention. And the Hong Kong Security Bureau told CNN in an email that asylum seekers will not be allowed to settle here permanently. The city authorities do provide monthly rent payments, as well as additional stipends for utilities, transport and food coupons. But asylum seekers are barred by law from seeking employment in the city. Their children are also born here stateless, denied citizenship and passports. 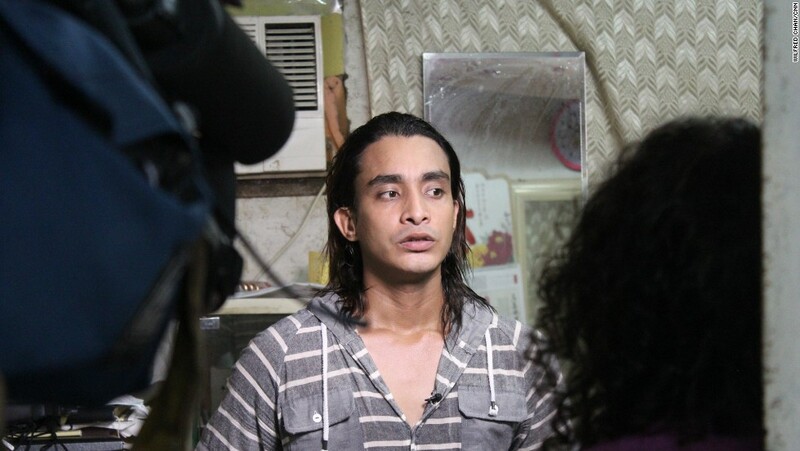 After leaving Rodel’s home, Snowden fled to Moscow where his claim for temporary asylum was granted. The US continues to seek his return on charges of espionage and theft of government property. 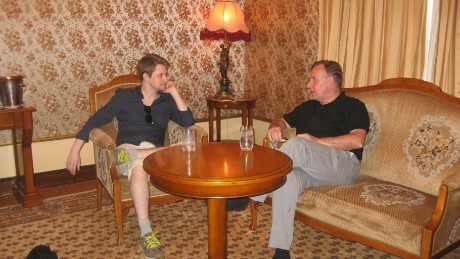 Snowden is clearly grateful for the hospitality he was shown. According to Rodel, he has helped pay for her daughter to go to kindergarten. “These were refugees who had nothing. They were living in incredibly precarious situations and they still are today,” Snowden said, speaking from Moscow in an interview with the New York Times last month. Related Post "They’re The Outcasts Who Hid Edward Snowden"